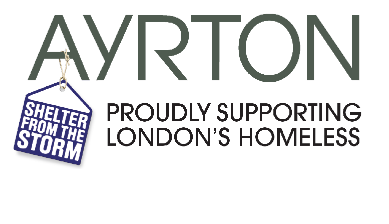 London’s leading replacement timber window and door company. 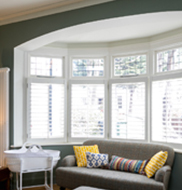 Replacing beautiful windows and doors, beautifully. 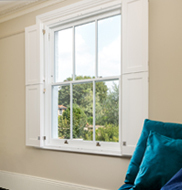 Our windows accurately replicate the original ones. Keeping out draughts and preventing the warmth from escaping, they also have outstanding sound proofing for a blissfully peaceful night's sleep. 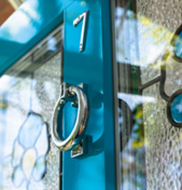 In addition to the benefits of heat and sound insulation, all our windows are supplied with high quality ironmongery including insurance approved security locks. Bring the outside in with Ayrton bespoke bi-fold doors. They are individually made to maximise the space and light in your home and make the garden an extension of your living space. Make an entrance. 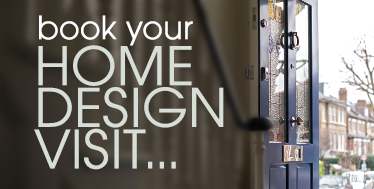 Our front and back doors can replicate an existing door or we can design a beautiful new one for you. All come fitted with Banham locks as standard for peace of mind. 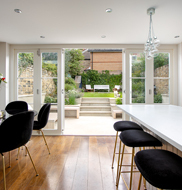 Take the inside out with Ayrton bespoke french doors. Our french doors are made-to-measure and come fully finished with a three point locking system and toughened glass as standard. 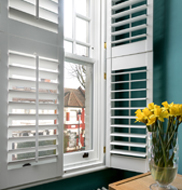 Wooden shutters bring a touch of contemporary elegance to your windows. 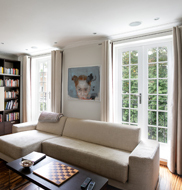 They are a stylish alternative to curtains, adding privacy and security to your home.